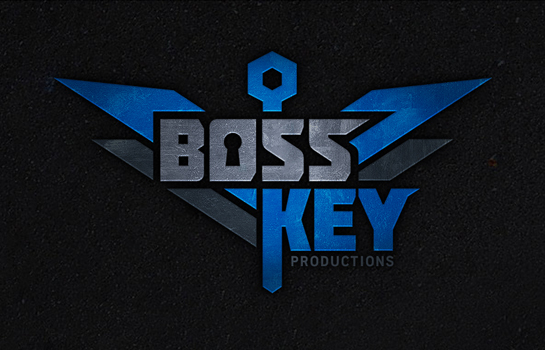 Over the holiday weekend, word leaked that video game industry rock star Cliff Bleszinski (lead designer of the Gears of War franchise) is launching a new studio, Boss Key Productions. The brand new identity we created for Boss Key also found its way into the daylight as well. But now it’s officially live, and we’re excited to show the world – just a prelude to the amazing things Boss Key has in store for gamers.